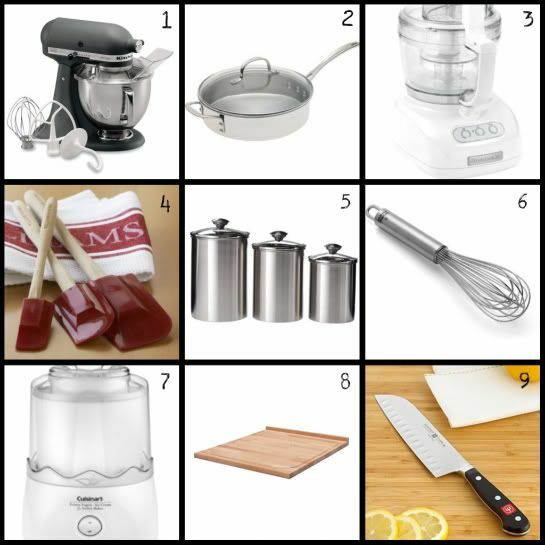 With the holidays approaching and gift-giving on our minds, I thought this would be a great time to share some of my favorite kitchen tools with you. I'm always looking for gift ideas for friends and family - and since the kitchen is where I spend a lot of my time, I thought I'd share some of my favorites with you today. I own and use each and every one of these kitchen tools. Every one of these tools would make a GREAT gift! Each of them would also make a great addition to your kitchen! I use every single one of these things on a regular basis - some every day, some once a week, and some (like my ice cream maker), maybe once a month. But, each one of these tools is invaluable to me as I learn and experiment and expand my cooking skills. And, I would recommend all of them to a novice cook or a seasoned one. 1. Kitchenaid Stand Mixer. Cakes, cookies, pizza dough, mashed potatoes. I use my mixer several times a week. If you've never owned one, you will fall in love with it once you have one. 2. Calphalon Stainless 3-Quart Sauté Pan. This is my go-to pan. 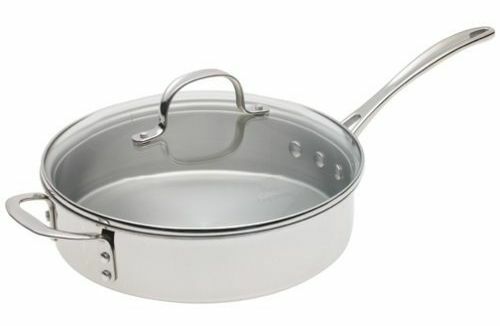 I can fry bacon, make spaghetti sauce, scramble eggs, make soup, make chicken pot pie filling, or steam veggies in this pan. It is an all-purpose pan - I think I could get by with just this one pan if I had to. 5. Canister Set. Having easy access to flour and sugar makes homemade baking so much easier. And, if you have the main ingredients at your fingertips, you're more likely to bake! 6. 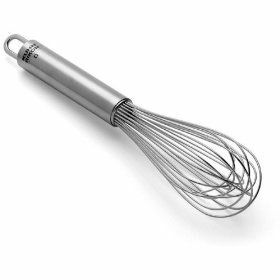 Mini Whisk. This little tool is always in my dishwasher because I use it every day. I use it for making hot chocolate in the morning, for cheese sauce, to whisk eggs. Perfect little tool. 7. 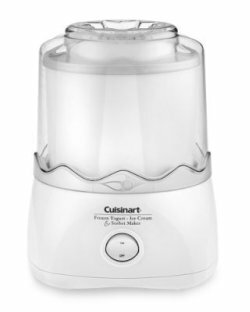 Cuisinart Ice Cream Maker. We only make ice cream about once a month. But, there is nothing like homemade ice cream. 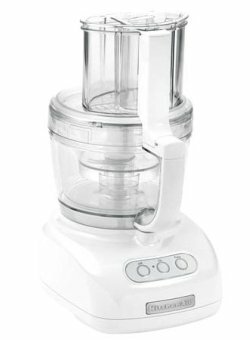 And, with this ice cream maker, you can have fresh ice cream in 30 minutes. This cookbook has THE BEST ice cream recipes! 9. Wüsthof Santoku. If I could only have one knife in my kitchen, this is the one I would choose. It cuts through a potato like it's softened butter. This is, hands down, the best knife I have ever owned. If you were to buy only one thing on this list to make cooking easier for you, this is the item I would recommend above all the others. Those are just 9 of my favorites. What kitchen tools do you love? I'd love to hear what you use and what works for you! *To try out some of the recipes I've created using these tools, visit the Recipe Section of my blog. Or, click on a category under "Recipe Box" on my sidebar. Thanks for the list and all the links. I'll be checking these out. I have to tell you how much I'm loving you photo's and the clean layout of them. 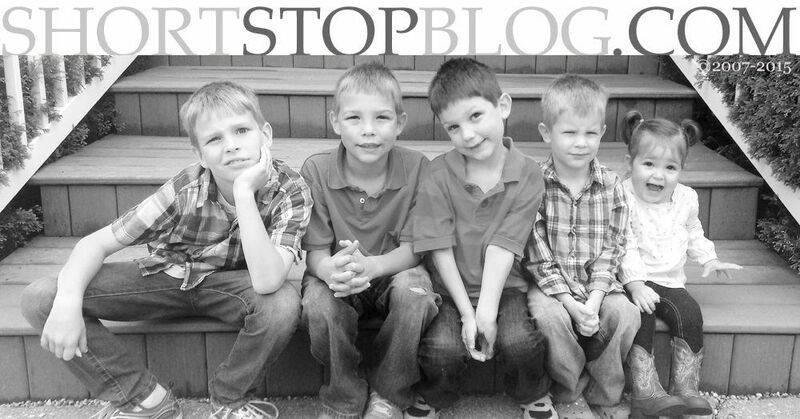 It makes your blog such a restful place to visit! I have that Kitchenaid, that food processor and that ice cream maker. All are awesome. And I had no idea that IKEA cutting boards would be great. I have to tell my husband who runs a catering business. He has been looking for cheap cutting boards. I have the KA stand mixer, the KA food processor, and the stainless steel big ol' skillet (although mine is a different brand). I prefer a chef knife to a santuko, and I have Henckels instead of Wüsthof. I don't have the big cutting board (what a DEAL), but I have a big butcher block-topped island (and several plastic boards for meat). 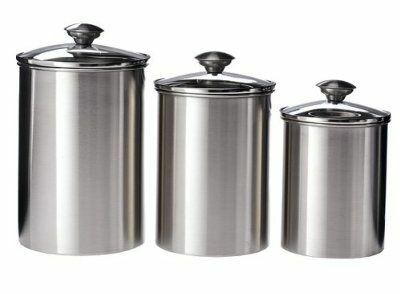 And I LOVE your canisters, and I wish they sold them individually - I have to have several of the largest size for bread flour, AP flour, whole wheat flour, etc. All of which is a long-winded way to say, "Love your choices!" I just bought for myself - to be wrapped and put under the tree, from my husband - the stand mixer, do you think anyone would notice if it was empty????? Great list. Great list. I've been thinking of upgrading my ice-cream machine. Great Hanukkah gift for myself! Thanks for the tip! What? Where's the coffee maker? I am so not a kitchen person. My excuse is that I had 8 plus years of single parenting after my first husband's death and there simply was not enuf time for experimenting with anything. We lived on grilled cheese and chili. However, I do agree with three kitchen essentials for me--the cutting board--I prefer a non wooden board, a good knife and the Kitchenaid mixer. Actually four--I couldn't live without a good small saute pan, either. Do you use the 5" or 7" knife? 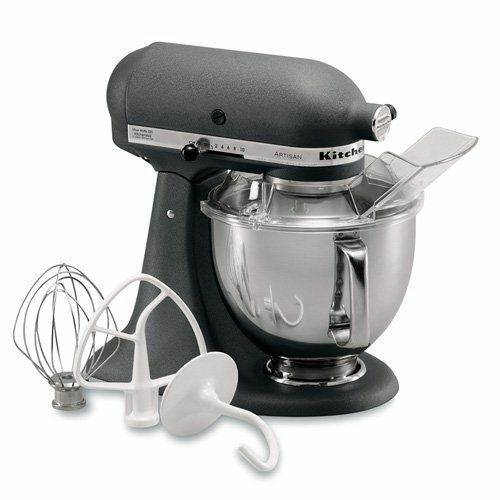 I so want a Kitchenaid mixer. My favorite gadget is a french fry slicer my husband pick up at Bass Pro. It's so easy the kids can use it and it works well in cutting zuchinni's into strips also! I have the 7" Santoku. It's a great size. For example, it's big enough to cut through a head of lettuce, but not really big like a carving knife! It's perfect for just about every job. I love this list and I have nearly every item on it. (I worked at Williams-Sonoma in college.) I list some of my favs (one at a time) on my blog under "cook's tools". I need one of those $10 cutting boards. Our closest IKEAs are an hour away in Baltimore and Philly, so I don't get there often. Love it! Except for the canisters (which I need) and the cutting board (I have a huge synthetic one) I have all the exact same things!! The food processor is the best kitchen appliance ever. And next on my list are a 12-inch iron skillet and replacing my not-so-good chef's knife with a Wusthof (I have a huge W-S store credit, fortunately!). Love the Santoku for some things (when the knife is parallel to the board, like for stir-fry) but the blade is too flat for a comfortable rocking motion when slicing/dicing and I do an awful lot of that. We don't have an IKEA close to here, either. So, we go every time we're in Chicago! Totally agree with you about the kitchen towels. 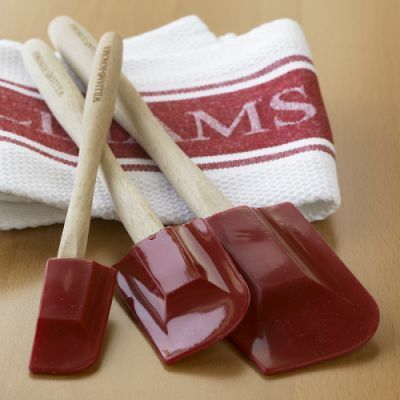 Williams-Sonoma makes the BEST ones on the market. I actually do also have a 6" Wüsthof chef's knife that I got at the same time as my Santoku - and I use it a lot when I'm doing slicing and dicing. BUT, as two knives like that can cost close to $200, I decided to just include the Santoku on this list. Maybe I'll do a whole post on my knives at some point (I get lots of questions on them via email). I picked them out very carefully to create my own set, and use every one of them! I own and LOVE almost all the items on your list. 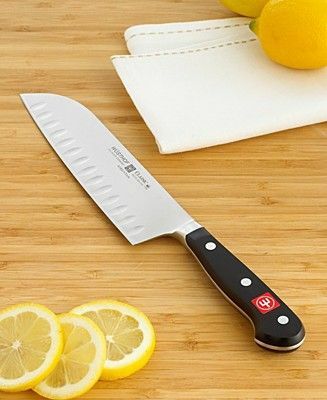 I've been looking for a GREAT chopping, dicing, etc knife. I have Cutco knives which are AMAZING, but I don't have a large chopping knife. I bought a set on demo at BJ's a few weeks ago, but I am a bit disappointed. Your choice will go on my Christmas list! I am so taken with your post today. Should I waste more space saying what I have? LOL I have the KA pro600 and the same processor. I have an awesome set of knives...can't remember the brand right now. 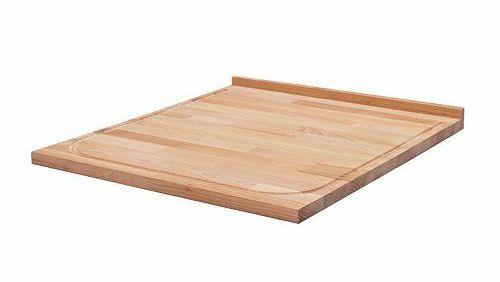 I have wanted a wood cutting board like yours for rolling out dough.. (mine are all that other stuff) and I am ordering the saute pan. Thank you Sarah for a great post. I'm lovin it! I like my large mixer too. Thanks for the list of favorites. Wish I had a KA mixer. I love my pampered chef can opener as well, and their scrapers and whisks. I have a wusthoff knife and it is really sharp. I will have to try the W & S towels and I would also love the cuisinart ice cream maker, my family loves ice cream! I had the mixer you pictured, but moved up to the KA600pro, which is so worth the extra money for anyone considering their first mixer. I have the largest block of Cutco knives and decided I already have the 7". I've had the knives for ten years and they're the best! I have the cannisters like you posted, but mine are the Williams Sonoma--only wished they had made them in copper to match my WS Windsor Kettle that just looks pretty on my stove. In terms of my faves, my Kitchenaid mixer -- love, love, love that thing (and the slicer/shredder attachment); my crock pot; 12-in Calphalon non-stick skillet (use it for everything); and my over-the-sink mesh strainer.